This post is going to be a rather strange post compared to previous ones. But bear with me, in the middle of the post you will see why this post fits the IT security topic. I'm also terribly sorry for not posting recently, but I was busy with my SPSE and SLAE certification. Both are recommended for Python and Assembly noobs like me. But back to this post. The good old IDDQD type of cheats. These are left in the game by the developers intentionally. Nothing interesting here. This is my favorite. I will talk about this at the end of the post. Whenever a user launches a new program, the program's whole memory is accessible (read/write) to every other program launched by the user. And since the memory stores the current game state (health, ammo, armor, etc. ), these values can be changed easily. 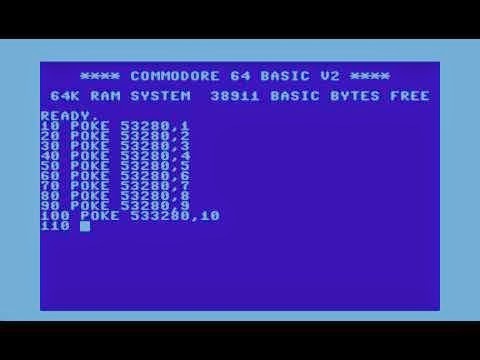 In the good old times, there were POKE commands to do this cheats, and the memory address to write into was published by people who found where the game stores the most important states about the game. This is like patching the game code. For example one can change the "DEC (pointer to your current health)" instruction with NOP (do nothing), thus becoming invincible. In multi-player cheats, there is the aimbot to help you aim at enemies, wallhack to see through the wall, increase hitbox of the enemy for easier hit, or in MMORPGs one can write macros to collect items while the player is not online. I would say the so called "trainers" more or less fit into this category, and the previous one. The first time a kid meets a hex-editor (just like the co-author of this blog did with SIM City when he was 10 years old - David). It can teach a lot about file structures, hexadecimal numeral system, etc. Fun times. One last important type of cheating is to modify network traffic between the client and game server. AFAIK SSL is not common in gaming, so stunnel is not needed for this hack, but ettercap can help in changing the communication. Why cheating becomes more important (and challenging)? Now in the age of in-app-payments, the game creators are no longer thinking about cheats as funny things, but something to be destroyed to the ground. Because cheating decreases their revenue. Or not. At least they think it does. To quote Wikipedia here "cheating in such games is nonetheless a legal grey area because there are no laws against modifying software which is already owned, as detailed in the Digital Millennium Copyright Act". 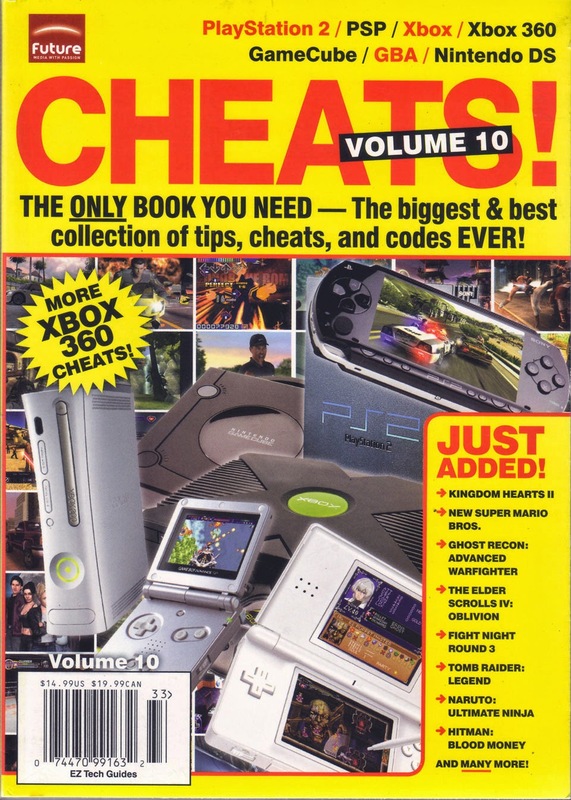 A lot of online games include anti-cheating components like PunkBuster, nProtect GameGuard, or Valve Anti-Cheat. This whole cheating/anti-cheating industry is the same as the virus/anti-virus industry. A cat and mouse game. If you have not played with "freemium" games, you should watch South Park season 18, episode 6. - "Freemium Isn't Free". If you did play with freemium games, you definitely have to watch it :) There are many problems with freemium games. It is free to install, free to play. The first 3-4 hour might be fun to play. But after that, it turns out it is impossible to advance in the game without paying money for it. And by paying money, I mean paying a LOT! Let's have a look at todays example, an arcade racing video game. For 99.99 USD you can get 3 000 000 credit. For almost double the price of a new PC game, you can get these credits. In this particular game, I estimate one have to play ~6-24 hours constantly to get this amount of credit. But by playing ~6 hours, I mean 6 hours without progress in the game! Kind of boring. And what do you get from 3 000 000 credit? You can buy one of the most expensive cars, but can't tuning it fully. You have to play more (without progress), or buy more. But guess what, there are more cars you can't buy by only playing the game. Those are only available via in-app-purchase. 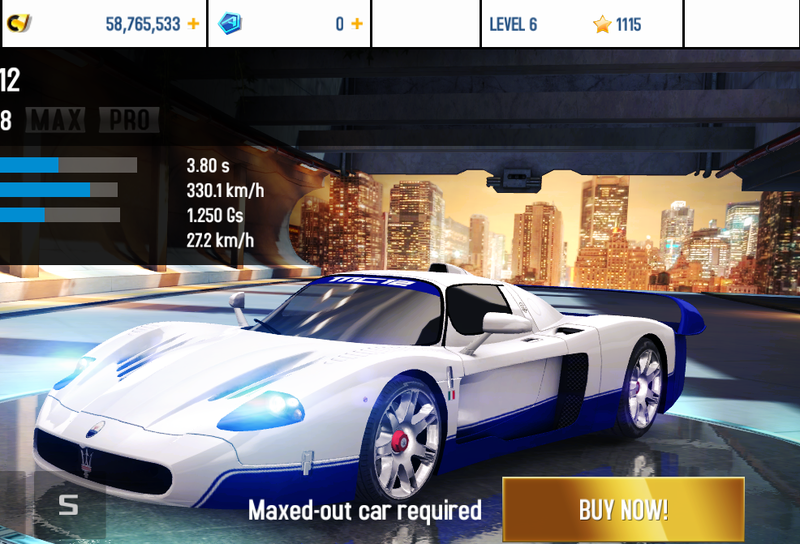 Even though the player has 58 765 533 credits, it is not possible to buy this car. Only available through real money. So, what are your possibilities? You are either Richie Rich, and can afford the money to buy these. Or you can be insane, and try to play the game without in-app-purchase. Or give up the game and try another freemium ... Or, you can try to hack the game! Hack all the freemium games! Although I was not playing this racing game from day one, but I was able to witness the evolution of the cheats against this game. The cheats which worked in one day, was not working one month later. 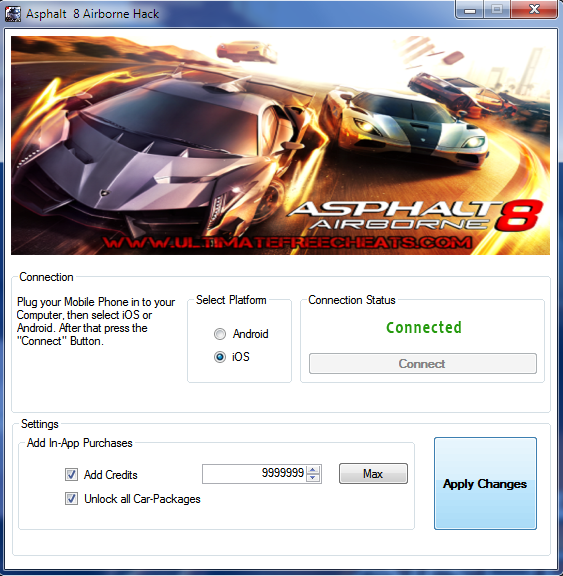 The game is constantly updated to defeat the newly published cheats. So, I want to hack this game, what is the first thing a noob like me does? Bing it! Google it! While trying to download that, I just have to give my email address to spammers, or my mobile number will be subscribed to premium rate text messages. What fun. Another "cheat" program will install malware/adware on your computer. Never ever try these programs. They are fake 99% of the time and after installing those you will have another problem, not just how to hack freemium games. When I first heard about hacking games in memory, I visualized hours of OllyDBG/ImmunityDBG/(insert your favourite Windows debugger here). It turned out, there are some specialized tools to help you with cheating the game. No assembly knowledge required. My favourite tool is CheatEngine. I highly recommend to download it and spend 10 minutes to get past the built-in tutorial levels to get a feeling about this tool. It's super duper awesome. When I first tried to hack this game myself, I scanned the memory for my actual credit and tried to change that, no luck. Keep reading, you will see what happened. Start the game, play the first the level, and check how many credit is paid for winning the race. Pro tip: use dual display for full-screen game cheating. Scan the memory for the same value at the end of the game. The intersect of the first and second scan includes the real value where the credit is stored for winning the race. 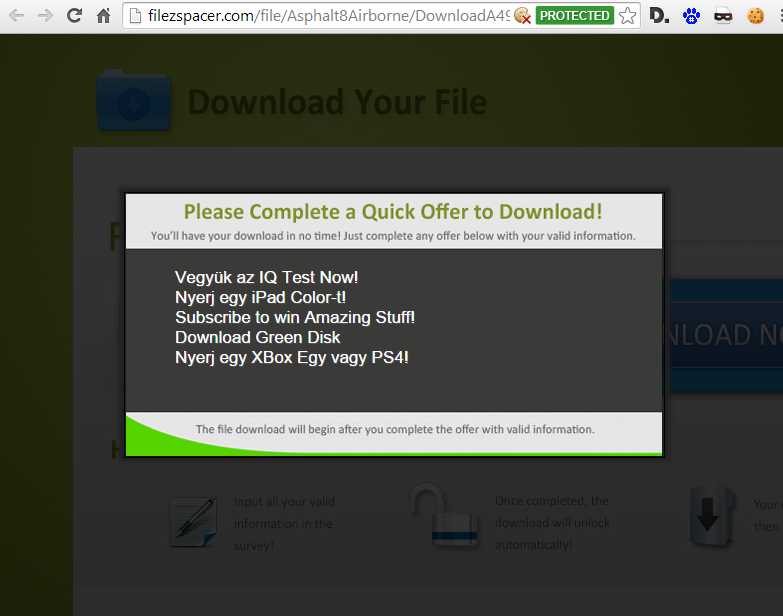 Nowadays, most of the cheats on YouTube does not work. Except these kind of cheats. I don't want to recreate that tutorial, so you should watch it first, than come back. Are you back? Great. Do you have any idea what have you just seen? No? Well, in this case don't try this at home. Copy pasting assembly code from random internet posts and running on your computer is always a bad idea. It is exactly as risky as downloading free programs from random internet sites. Although I have not seen people trolling others with this cheat engine type of shellcode, but I think the time will come when these will be turned into something bad. These shellcodes might work, or might harm your computer. The good news is, we can have a look at the code and analyze it. What does it mean? The actual credit is encrypted in memory. If you want to scan it in memory, you won't be able to find it. But! The encryption is rotating the value to the right (ROR) with 0xE (14 in decimal), and after that it is XOR-ed with 0xbaadf00d . Decrypting it is the inverse of the functions in reverse order (in this particular case, the order does not matter, but that's not the point). The inverse function of XOR is XOR, and the inverse function of ROR (rotate right) is ROL (rotate left). 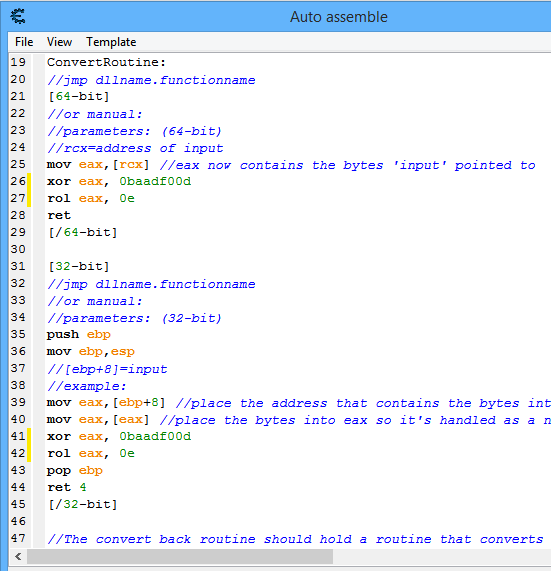 Now that we analysed the assembly code, we can be sure that it is safe to execute. Just follow the video and see your coins falling from the sky. For free. In a freemium game. Have fun! Cheating is part of the gaming history and the freemium games are trying to take away the cheats from the gamers, because they want money. Thanks to CheatEngine and some clever hacks, these programs can be still beated. 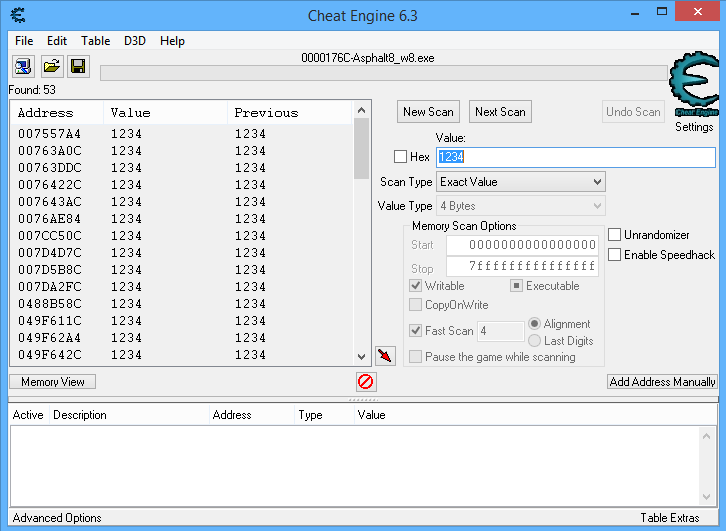 And guess what, there is CheatEngine for Android - although it did not work for me on latest Android. And sometimes hacking all kind of applications can be easier with CheatEngine, compared to traditional debuggers. Also, always check the code before executing it! And when you find something cool, publish it, so everyone could enjoy the games!